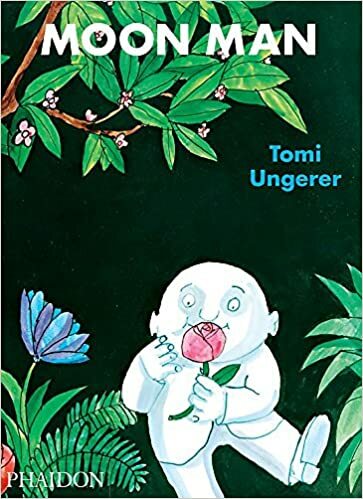 Our first text of the term will be Moon Man by Tomi Ungerer and we will focus on writing in first person through postcards and letters. 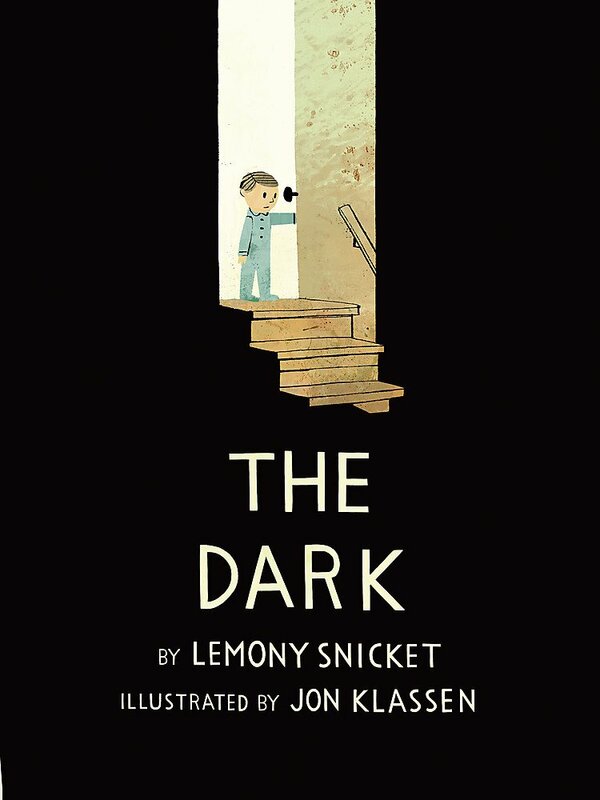 For the rest of the term we will be reading The Dark by Lemony Snicket and imitating the author’s personification. We will also draw on our science learning and understanding of non-fiction texts to write a non-chronological report. We are focusing on Light and Shadows. We are conducting experiments to explore why we need light, how light reflects and how shadows are formed. We will be consolidating our knowledge of the 2, 5 and 10 times tables. We will introduce and practise the 3, 4 and 8 multiplication tables and related division facts. We will introduce multiplying 2-digit numbers by 1-digit numbers. At the end of the term we will recap our knowledge of 2D and 3D shapes, angles and turns. 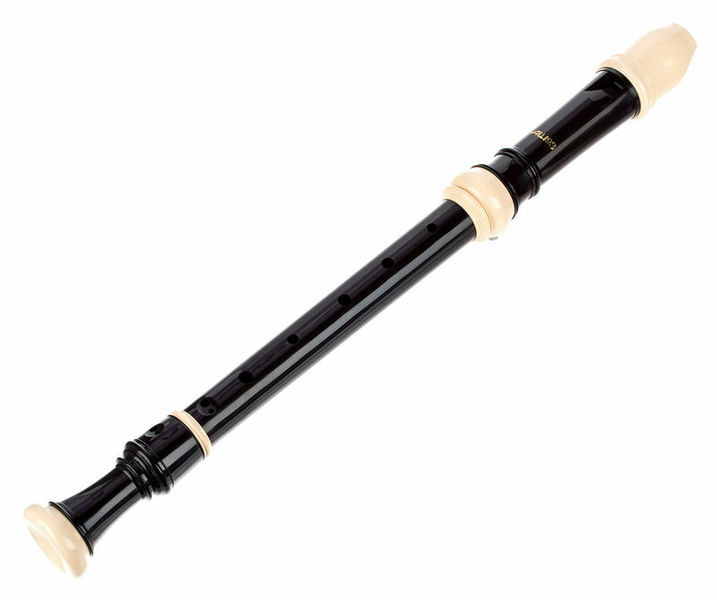 This term we will continue to learn the recorder. Collage skills inspired by the illustrations in Moon Man. Netball will be our key sport for this term taught alongside our PE coach. At the beginning of the term we will have an introduction to Hinduism. We will focus on how Hindus celebrate Diwali. We will emphasis on how these celebrations offer a sense of belonging. As we approach the end of term we will retell the Christmas story and consider the role of Christmas symbolism. We will be following Jigsaw unit on 'Relationships'. This also includes a spotlight on bullying during National Anti-Bullying week.